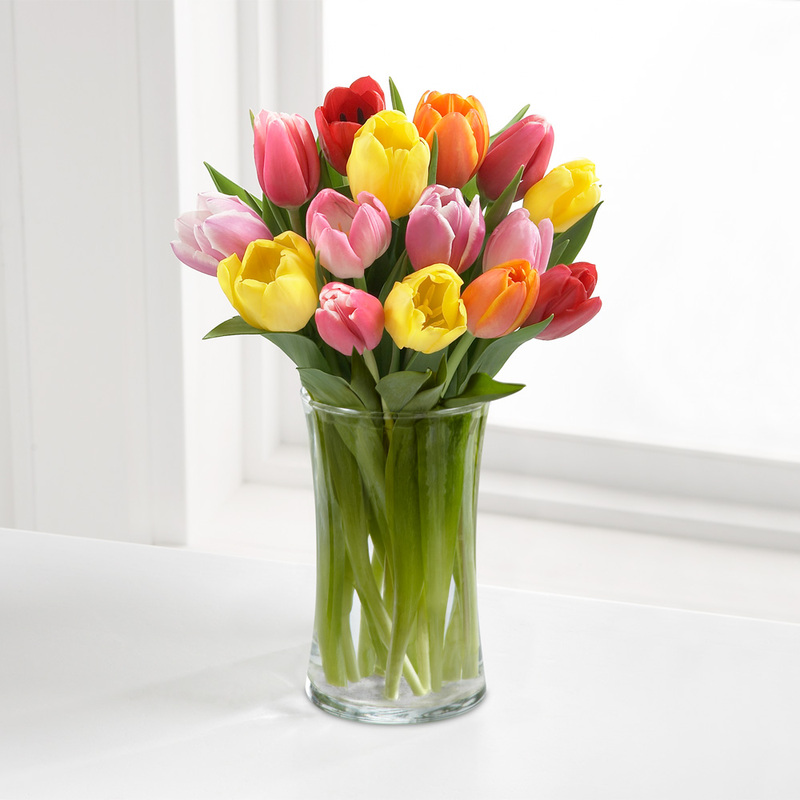 We all know tulips are a sign that spring is here- and our bouquets are always well received. Pick some up for a client, a co-worker, neighbor, or even yourself! 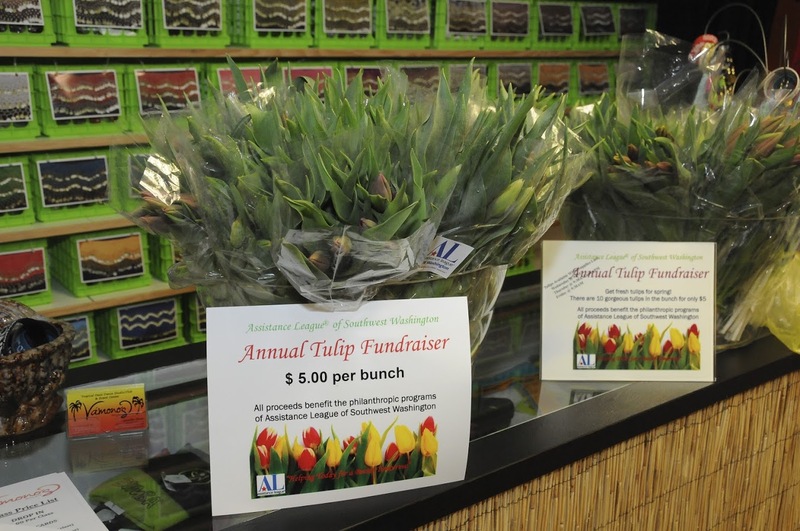 It is time for Tulips!!!! Contact a member or email/call the number below to place your order.